German police have detained four men, one of whom they suspect of planning knife attacks at Sunday’s (April 8) Berlin half-marathon, the newspaper Die Welt reported in its online edition. 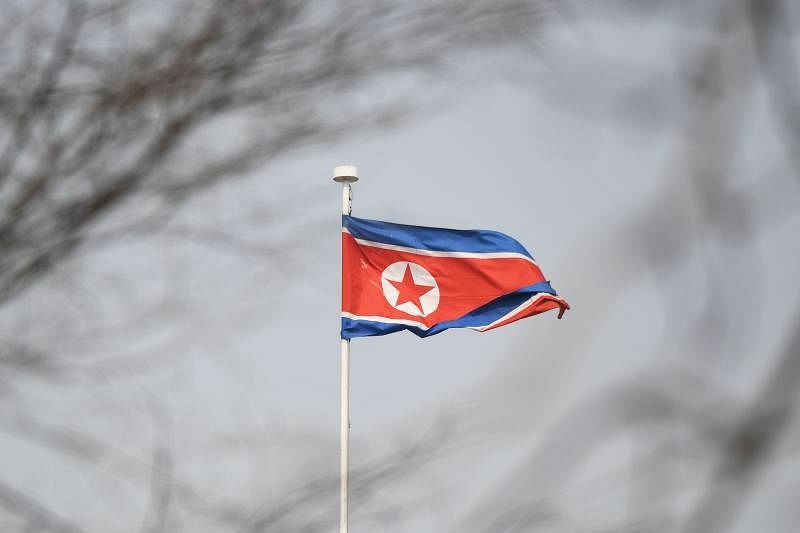 North Korean officials have told their US counterparts that Kim Jong Un is ready to discuss denuclearisation, an assurance that could pave the way for a meeting with President Donald Trump, reports said Sunday (April 8). It is the first time the offer was made directly to Washington, after it was previously conveyed through South Korean national security adviser Chung Eui-yong. “The US has confirmed that Kim Jong Un is willing to discuss the denuclearisation of the Korean Peninsula,” a Trump administration official told The Wall Street Journal and Washington Post on Sunday. Saudi Arabia's crown prince arrived in France on Sunday (April 8) on the next leg of a global tour aimed at reshaping his kingdom's austere image as he presses ahead with plans to reform the conservative petrostate. Prince Mohammed bin Salman will hold meetings with President Emmanuel Macron during his two-day official visit starting Monday, his first trip to France as the heir to the Saudi throne. Macron will walk a diplomatic tightrope with the young prince in talks set to focus on cultural ties and investments but also the war in Yemen, dubbed the world's worst humanitarian crisis, and the kingdom's arch-nemesis Iran. 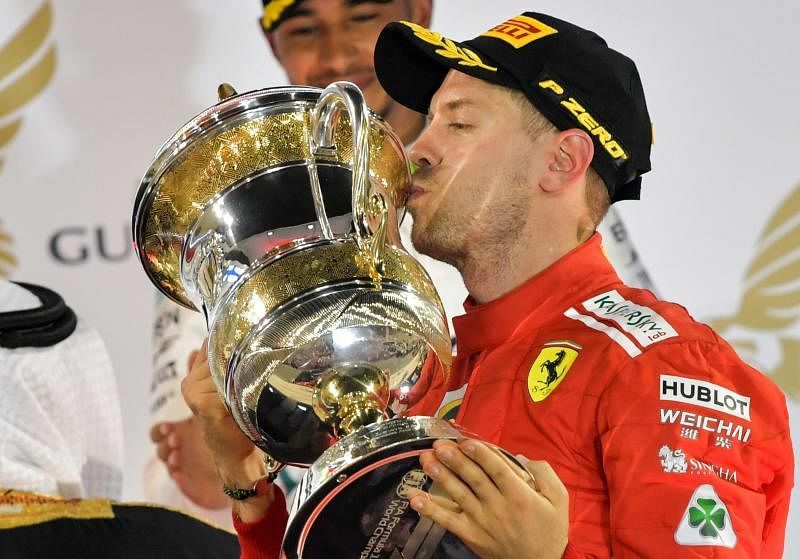 Ferrari's Sebastian Vettel held on by the skin of his teeth to win a tense Bahrain Formula One Grand Prix in his 200th race start on Sunday (April 8). His tyres fading, the championship leader took the chequered flag only 0.6 seconds clear of Mercedes' Valtteri Bottas who piled the pressure on in the final 10 laps. 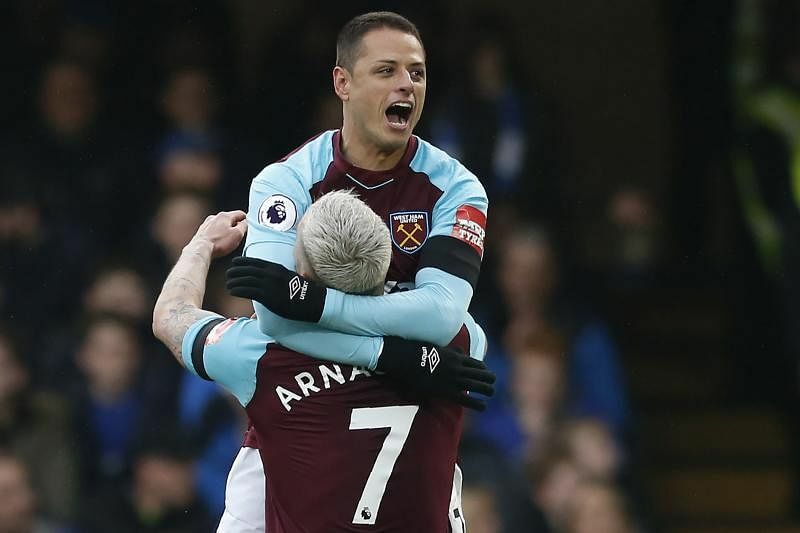 Chelsea's slim chances of a top-four Premier League finish suffered another blow as Javier Hernandez salvaged a priceless point for West Ham in their battle to avoid the drop in a 1-1 draw at Stamford Bridge on Sunday (April 8). “We are not clinical. It’s a pity because we dominated the game,” said Conte. “We are talking about a draw and that is incredible. I think with this game we can see our season. We create a lot of chances but we cannot take them.